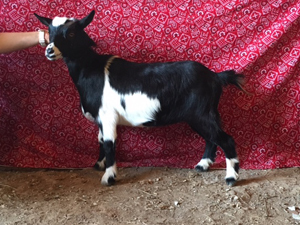 They love to play and are so nosey! 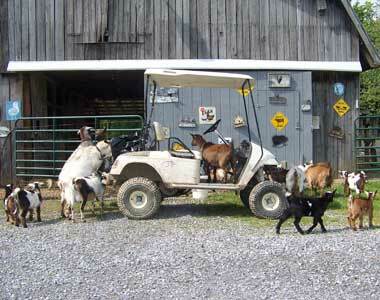 They must check out everything and jump on and off of anything they get a chance to get on. 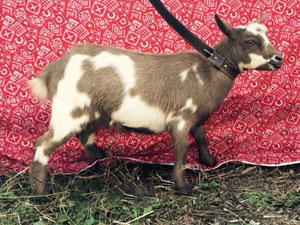 They also love to climb. 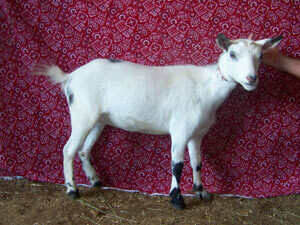 Once I had a goat named Mary Lou who loved to climb on vehicles, expecially my brother's brand new Explorer! 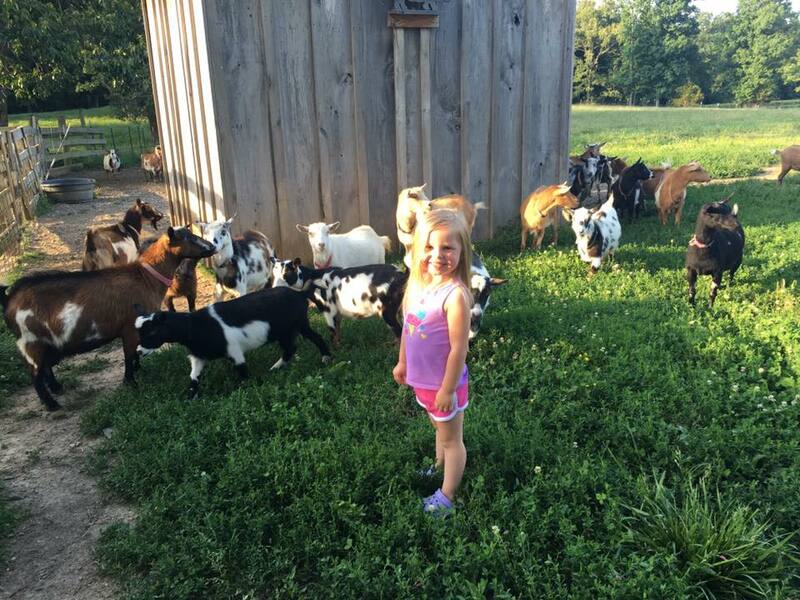 We even have a playground for our herd. 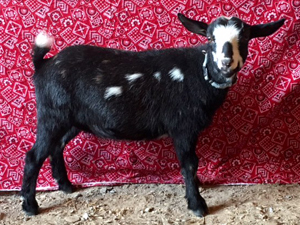 I truly enjoy just watching my goats in the barnyard and always end up with a smile on my face! 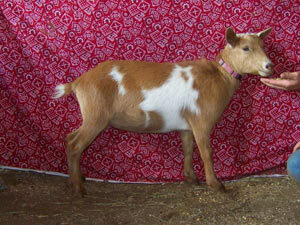 As far as goats are concerned, I think they are the "monkey" of the barnyard! 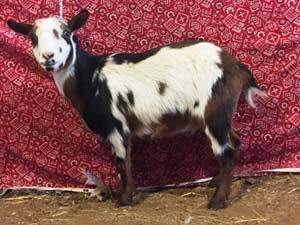 In my life, I have had Alpines, Toggenbergs, Nubians, Pygmies, Boers and even LaManchas - which is a breed of goat without ears! 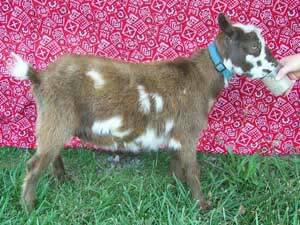 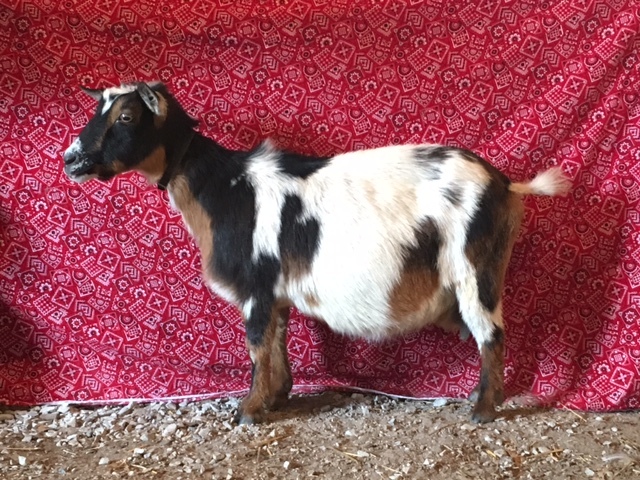 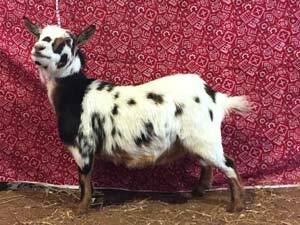 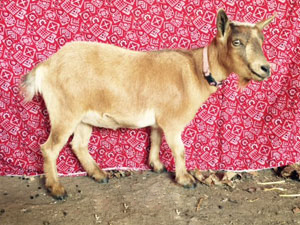 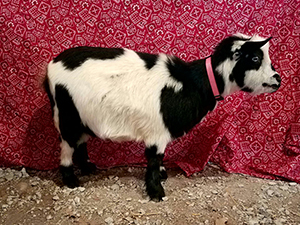 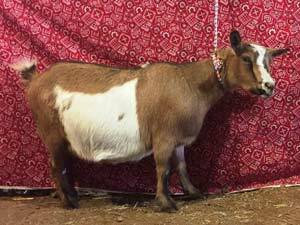 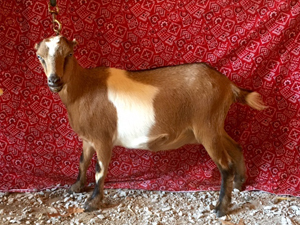 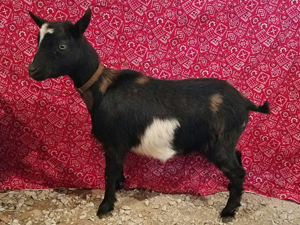 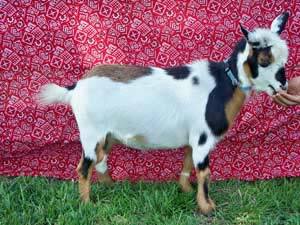 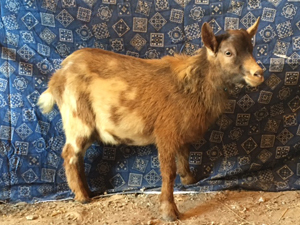 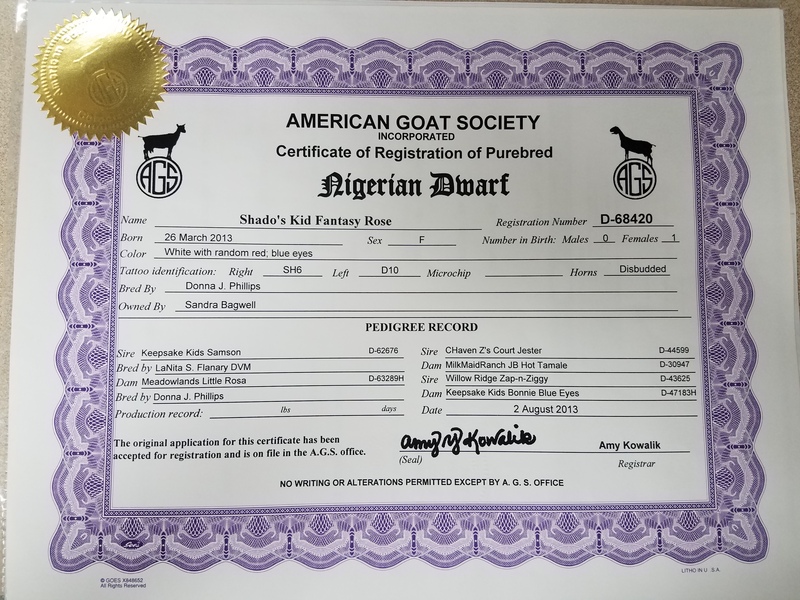 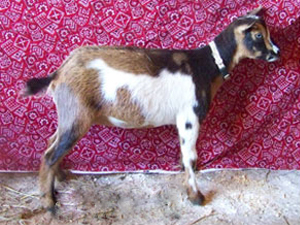 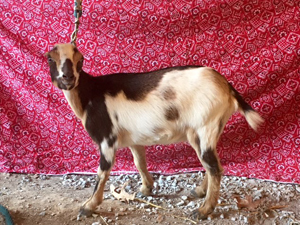 But after reading about Nigerian Dwarf Goats in an edition of Hobby Farms Magazine, I decided I had to try this breed and I am so glad I did. 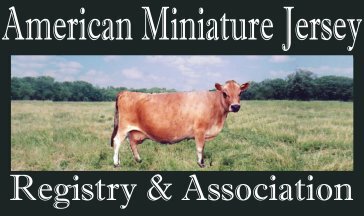 They are just adorable - small, dairy frame, full of personality, and very sweet and loving. 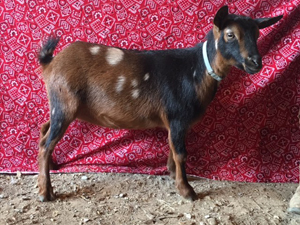 I bought two non-registered Nigerians, Georgia (named after curious George) and Crockett first and raised them on a bottle. 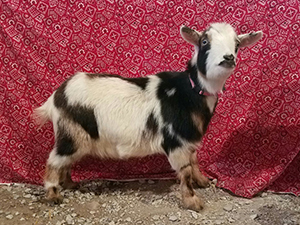 The purchase was more like a "rescue" than a sale. 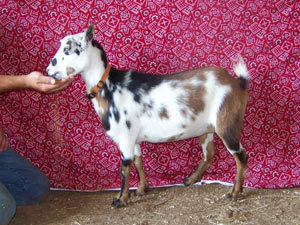 They were so tiny and desperately needed an experienced hand to pull them through. 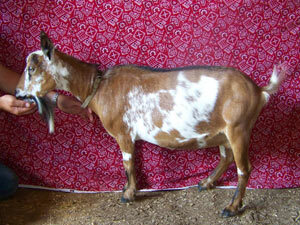 Then I purchased some of my herd came from Olson Acres and Critterhaven Farms. 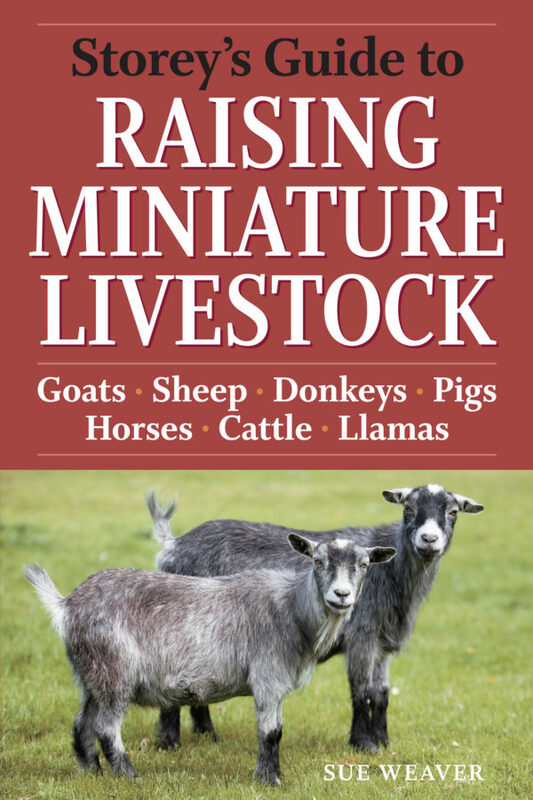 Each addition definitely has a special story to go along with it making each so very different and special to me. 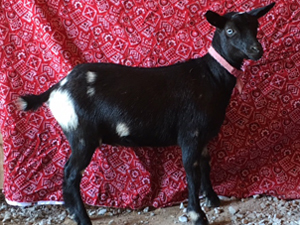 Some are even bottle raised in the house and went to work at the vet clinic everyday, such as Dolly - until I found her on my desk eating the deposit slip! 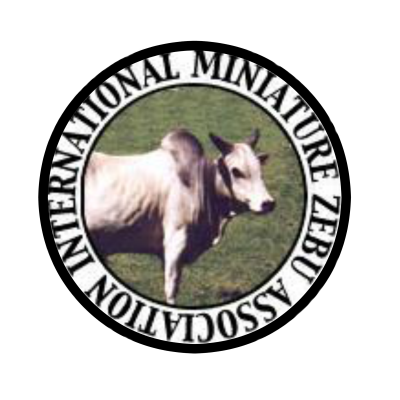 On my journey to build my herd, I must add that I made many good friends along the way. 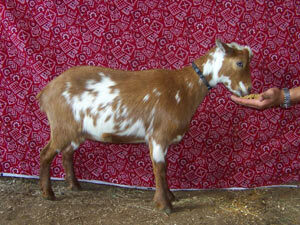 There is something special about the "goat people" as well as these little goats. 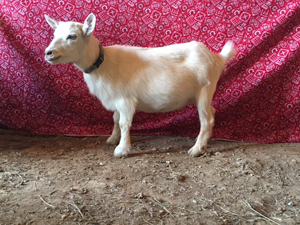 I am proud of my healthy herd! 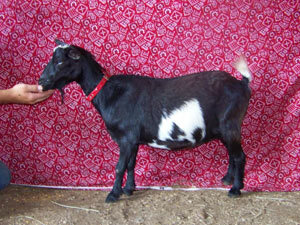 Since I am a veterinarian I am very careful about keeping a disease free heard. 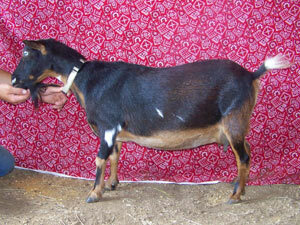 I test my goats for CAE, CL and Johnne's Disease, both of which are devastating and even deadly to a goat. 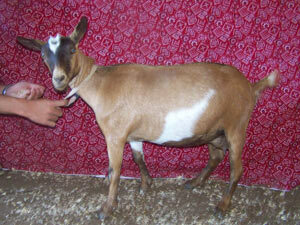 I also de-worm as needed, trim hooves four times a year and vaccinate annually. 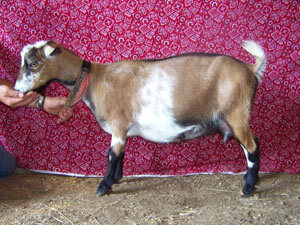 All my goats and their babies are disbudded (dehorned). 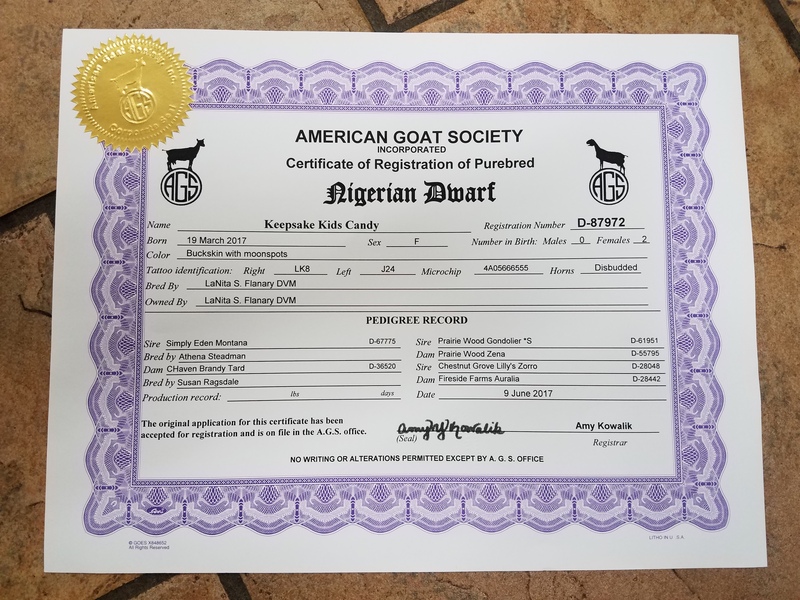 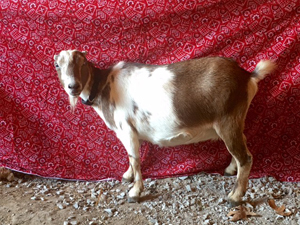 Most of my goat herd is triple registered with NDGA, ADGA, and AGS. 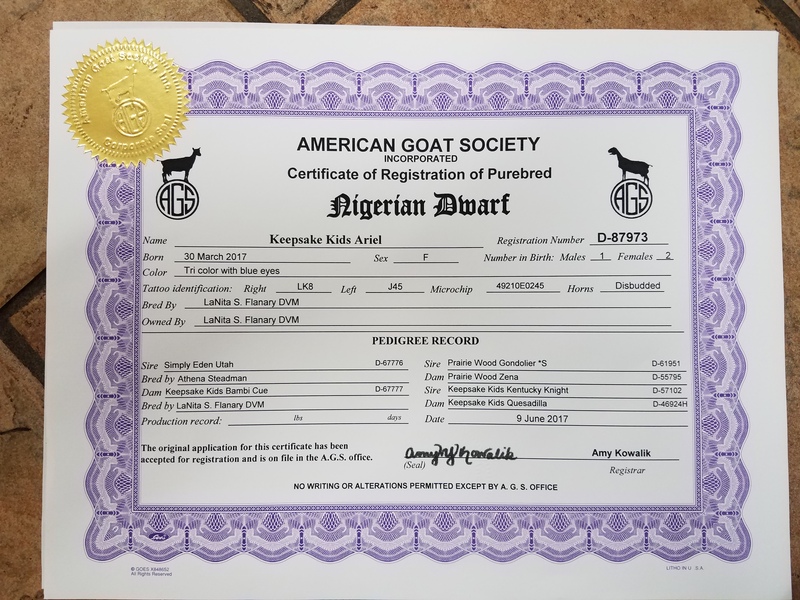 However, since this is very expensive, I recently have started only registering with ADGA which is also how most are sold from reputable breeders. 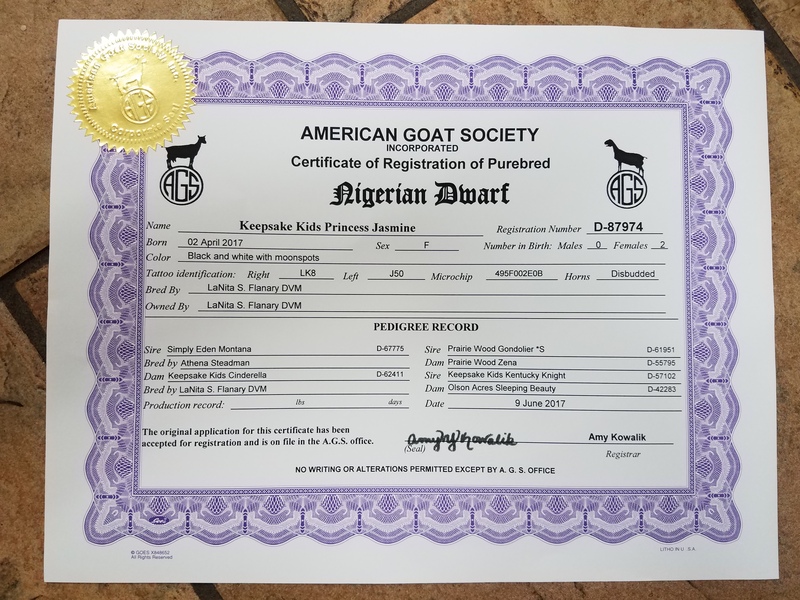 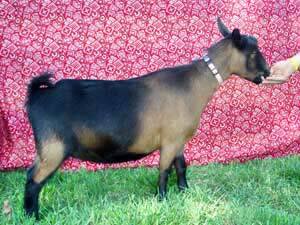 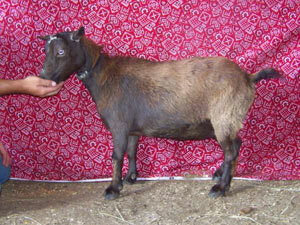 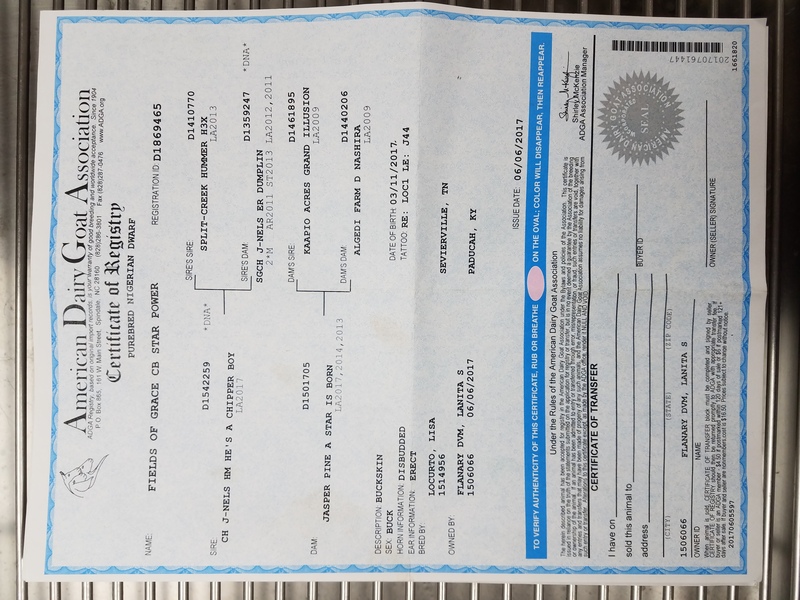 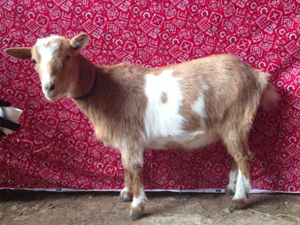 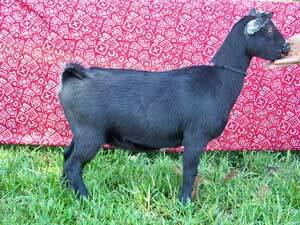 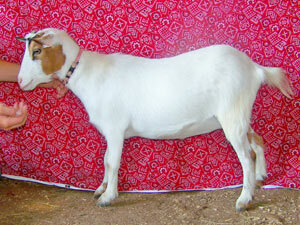 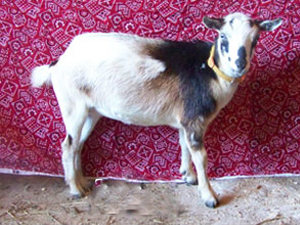 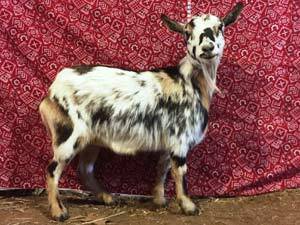 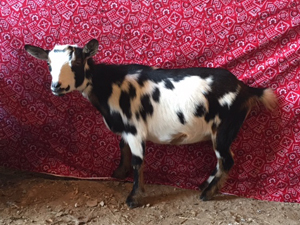 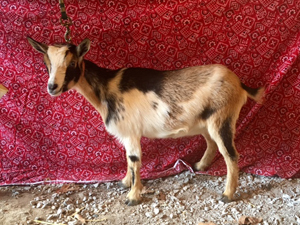 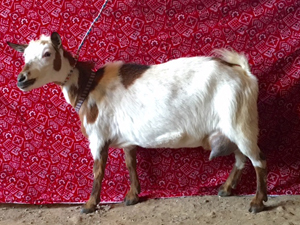 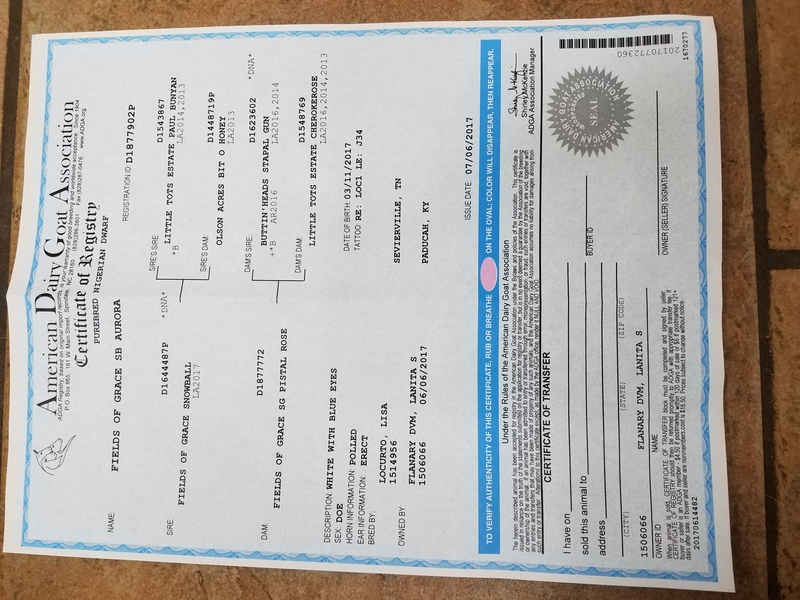 With an ADGA registration, you can easily register a goat with NDGA and AGS.